Melbourne, the boys are on their way! 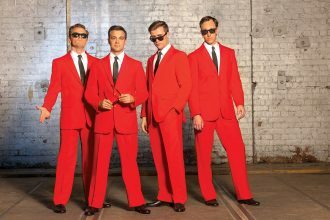 Starting on Saturday 23 February till mid April is international acclaimed hit musical – Jersey Boys. After their successful touring through Sydney and Brisbane, Melbourne’s Regent Theatre will be transforming back in time through to the 60’s. The time when bands such as The Beatles, The Beach Boys, The Rolling Stones and even The Who were the norm. When Neil Armstrong first walked on the moon, Barbie was first stocked in stores and when Frankie Valli and the Four Seasons hit our radios. Jersey Boys encapsulates just this. It’s the story of a group of blue-collar boys rising up through the tracks to become one of America’s and the world’s biggest pop music sensations of the time. All before 30, Frankie, Tommy, Bob and Nick wrote their own songs, invented their own sounds and performed incredible shows. Impressively, the Four Seasons sold a staggering 175 million records worldwide. 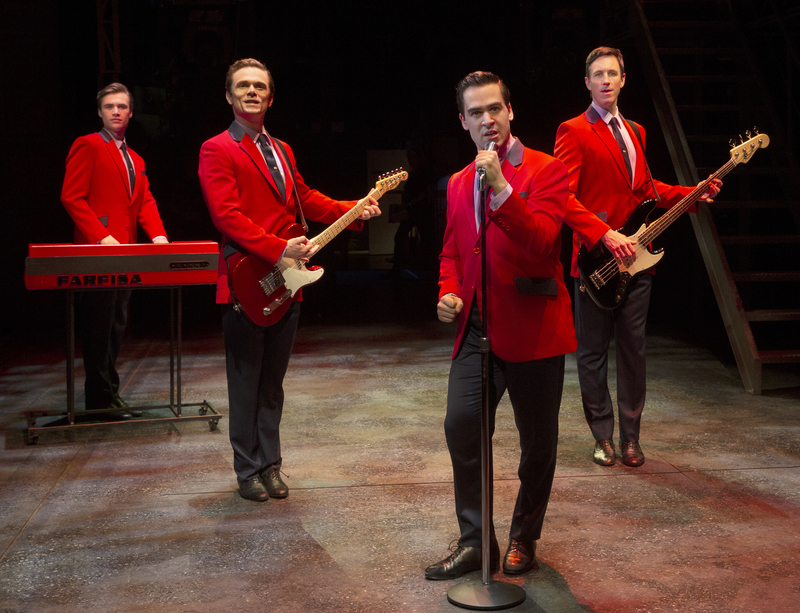 Whether you like to sing along or simply sit back and enjoy, Jersey Boys will of course feature worldwide hits such as Big Girls Don’t Cry, Sherry, Walk like a Man, Oh What a Night and Can’t Take My Eyes Off You. 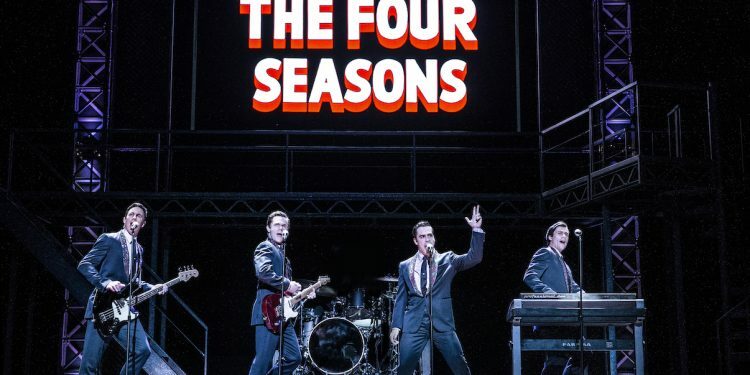 The Four Seasons cast will be performed by Ryan Gonzalez (Frankie Valli), Cameron MacDonald (Tommy DeVito), Thomas McGuane (Bob Gaudio), Glaston Toft (Nick Massi) and Daniel Raso as a Frankie Valli backup and Assistant Dance Captain – all of which have an impressive background in theatre. There’s no denying that these boys certainly know how to sing and dance. 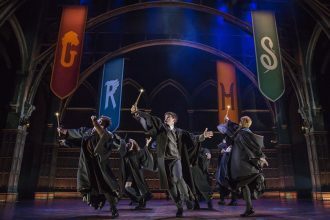 Described as “easily the best musical ever!” by Sydney Morning Herald; Melbourne will in no doubt be singing, tapping and dancing along to this exhilarating musical experience. There certainly is nothing else to compare. 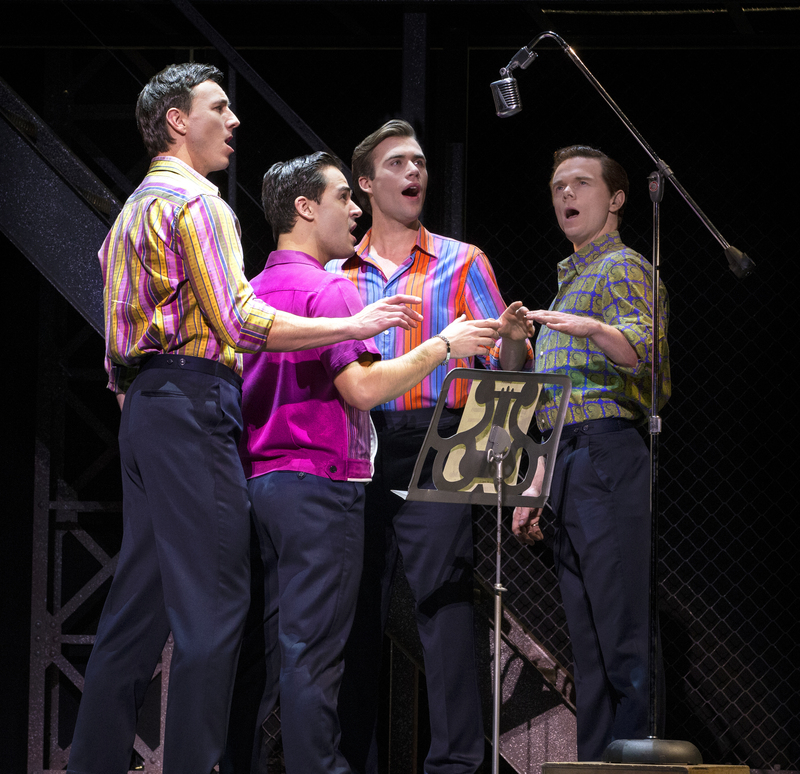 Jersey Boys is just too good to be true and we can’t take our eyes off you! Don’t want to buy tickets? Follow, Like and Comment on our Facebook post for a chance to win one of our double passes to Jersey Boys Melbourne!